Everywhere you look, you see an EV. Have you been to the mall or your favorite restaurant recently – only to see EV chargers in the parking lot? It’s a fact – the market and demand for electric cars continues to grow. But with that growth is an increased need for drivers to have charging options at their workplace as well. Being able to charge at work is an important consideration for anyone making the jump to an EV. 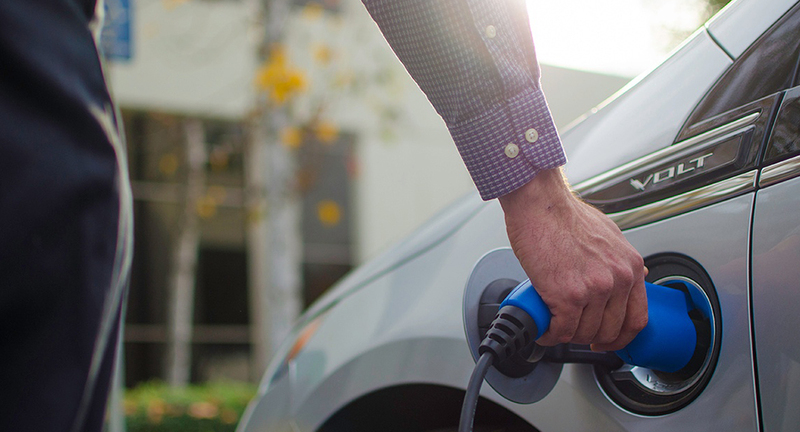 EVs are Full of Benefits: Offer workplace charging to recruit and retain valuable employees – it’s a great addition to your employee benefits package. Join the Green Movement: Your parking lot can be your best marketing tool. Promote your green image and show how you’re environmentally responsible. Less Stress Means Happier Employees: EV drivers can use carpool lanes to arrive at work more quickly and less stressed from their daily commute – now that’s a great way to improve employee productivity! Have a Fleet of Company Cars? Save money on fuel for your fleet when you convert company cars to PHEVs or BEVs – and enhance your bottom line. Comply with Local Regulations: Any employer located in the Los Angeles area with more than 250 employees can install charging stations to comply with SCAQMD Rule 2202 to mitigate emissions generation by employee commutes. Check it out – your city may have something similar. To learn more about TurboDock and workplace charging, visit turbodock.com.